ClassicBoy (Emulator) is an emulator for Android that, just like RetroArch, lets you emulate several classic consoles on your device. 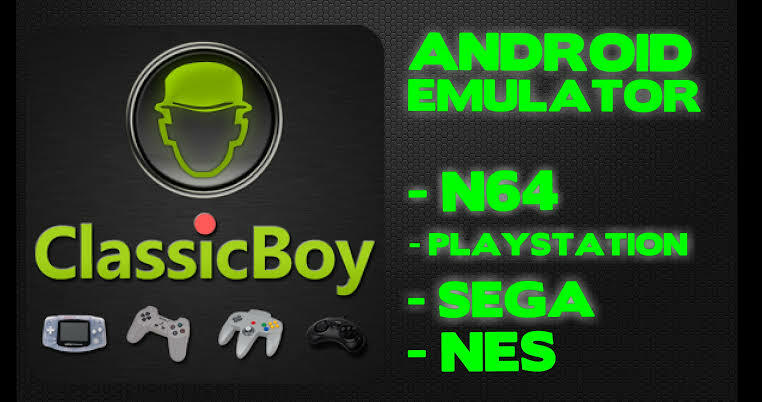 In this case, you can emulate Playstation, Nintendo 64, Gameboy Color, Gameboy Advance, Gameboy Classic, NES, Sega Megadrive (Genesis), and SNK NeoGeo. The settings let you not only customize the control schematic for each console, but also connect Playstation 3 or Xbox 360 controllers to your Android via Bluetooth. That done, you can play any of the games for any console with them.